How much is Kevin Spacey Worth? Kevin Spacey net worth: Kevin Spacey is an American actor, director, screenwriter and producer who has a net worth of $100 million. Kevin Spacey began his career on stage throughout the 1980s before being cast in various supporting roles in film and TV. Soon, this New Jersey-born and California-raised actor earned both fame and critical acclaim for his portrayal of Roger 'Verbal' Kint in the 1995 mystery The Usual Suspects. For this movie performance, he earned his first Academy Award for Best Supporting Actor, which was followed by a Best Actor Academy Award win for his role in American Beauty (1999). His other starring roles in Hollywood include Se7en (1995), L.A. Confidential (1997), Pay It Forward (2000), K-PAX (2001), as well as Superman Returns (2006). 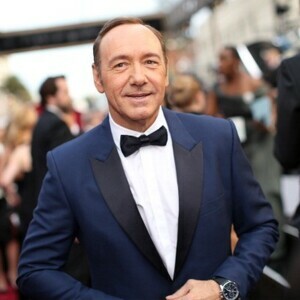 Since February 2003, Spacey has been artistic director of the Old Vic theater in London where he has starred in the productions of The Philadelphia Story (2005) and A Moon for the Misbegotten (2006) and more. 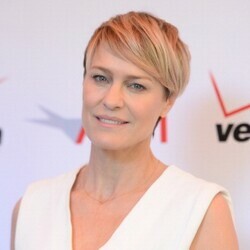 Starting in 2013, he began starring in and producing the Netflix series House of Cards. 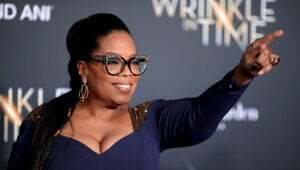 He earned a peak salary of $20 million per year for the role. Being as mysterious as he is talented, Spacey has always kept his private life under wraps. As he explained in a 1998 interview: "the less you know about me, the easier it is to convince you that I am that character on screen. It allows an audience to come into a movie theater and believe I am that person." 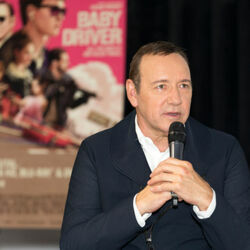 In October 2017, fellow actor Anthony Rapp alleged that Spacey had acted inappropriately to him when he was 14 years old. 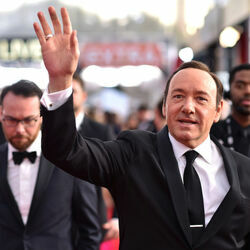 The allegation caused Spacey to release an apology. 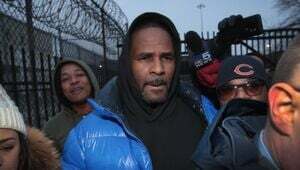 In his apology, he finally came out as a gay man.